Information on what to do and see in Scotland. Connecting communities in over 100 towns and cities throughout the uk, this is one of the largest bus and coach operators in the country. A range of passenger and vehicle ferry services are available from the ferry terminal in Stranraer, including day trips to Belfast in Northern Ireland. 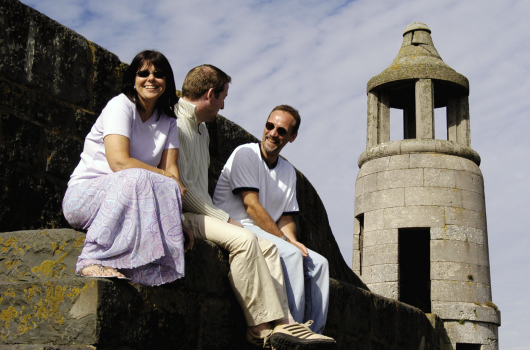 Translink Tours offer a range of trips to enjoy the sights and delights of Ireland.